﻿ Josh Basile, a DC-based attorney and quadriplegic, was at risk of losing his job and Medicaid benefits due to a shift in state programming. We provided insight into the current laws and suggested ways to solve his situation. Josh provided testimony and lobbied for legislative support of SB660/HB1280. On May 8th, Gov. 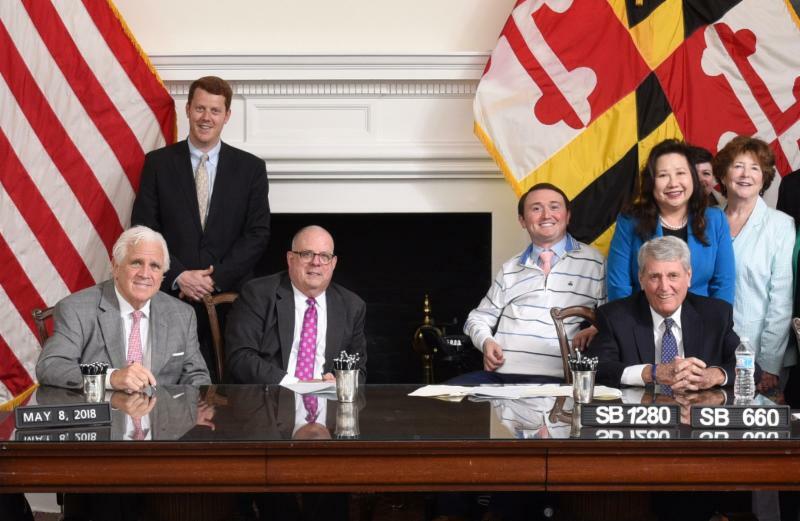 Hogan signed the bill into law, allowing working individuals with disabilities to keep their jobs and nursing services intact. Josh gives his praise to DRM, stating: "From the bottom of my heart I would like to thank DRM and Nancy Pineles for all of the valuable assistance and ongoing support that I received during the SB660/HB1280 advocacy campaign. I never felt alone thanks to DRM!" 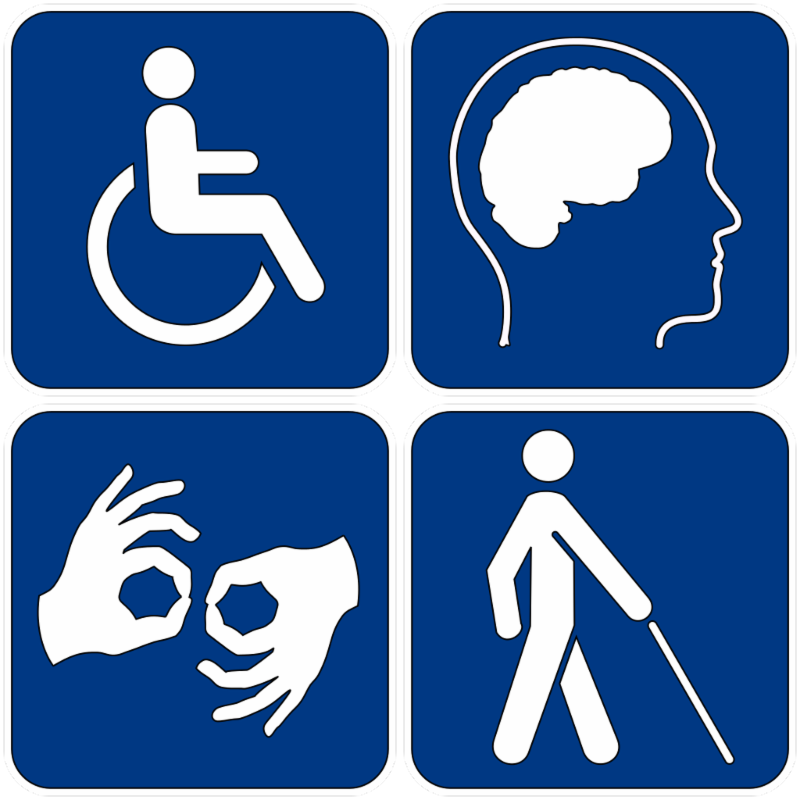 ﻿ Successful Self-Advocacy: DRM Attorney Kate Anderson and Consumers for Accessible Ride Services (CARS) Chair Person Mike Gerlach were featured on WYPR's monthly program, "Life in Balance" and spoke about the impact of self-advocacy on transportation issues in Baltimore. ﻿ A message was sent to all of DRM's contacts, donors, volunteers and supporters to wish them a happy Mother's Day! The note included a story about a Nick, a young man with autism, whom DRM helped advocate for inclusion on his high school's diploma track. DRM's Leslie Margolis accepted Nick and his mother's invitation to attend his high school graduation, and the entire DRM team is thrilled with the outcome of his case! DRM's Ben Jackson was a panelist during the National Association of Secretaries of States (NASS) New Voter Forum. Along with Jim Condos, Secretary of State for Vermont and Nikki Charlson, Deputy Administrator for the Maryland Board of Elections, he discussed accessible voting initiatives. You can watch a recording of the forum on C-Span! 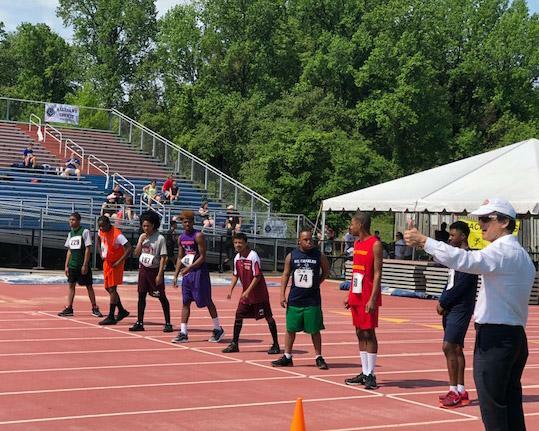 This spring Lauren Young, DRM's Director of Litigation, was a special guest at the Unified Sports Interscholastic Track and Field Competition at the Prince George's Sports and Learning Complex to mark the 10th Anniversary of the event in Maryland. Read more about this exciting day and Lauren's advocacy for Tatyana McFadden on our blog! 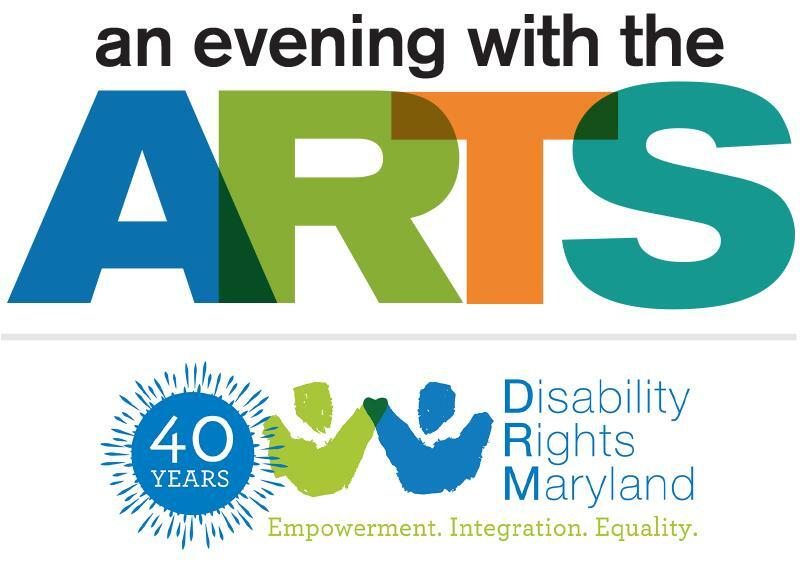 DRM will be joined by members of our community to honor and celebrate our 40 proud years serving Marylanders with disabilities. More information to come!